First Food & Beverage Manufacturing Student/Industry Symposium a Success! Fifteen food and beverage manufacturers joined CTE Foundation in a first-ever event designed to introduce high school and college students to the wide variety of career paths available in the industry. From production and bottling line design, engineering, and maintenance, to food chemistry, quality control, and product delivery, over 100 participating students learned how their skills and interests could lead to fulfilling jobs right here in Sonoma County. Straus Family Creamery, E&J Gallo, Whole Foods, Cowgirl Creamery, Petaluma Poultry, and American Ag Credit sponsored the event. Jackson Family Wines brought a mobile bottling line to demonstrate some of the complex machinery required to bring products to market, and the mechanical skills required to operate them. Check out our video to hear what students have to say about the event and the opportunities they uncovered for themselves. North Bay Business Journal and Press Democrat were on site to report on events, read the full article here. 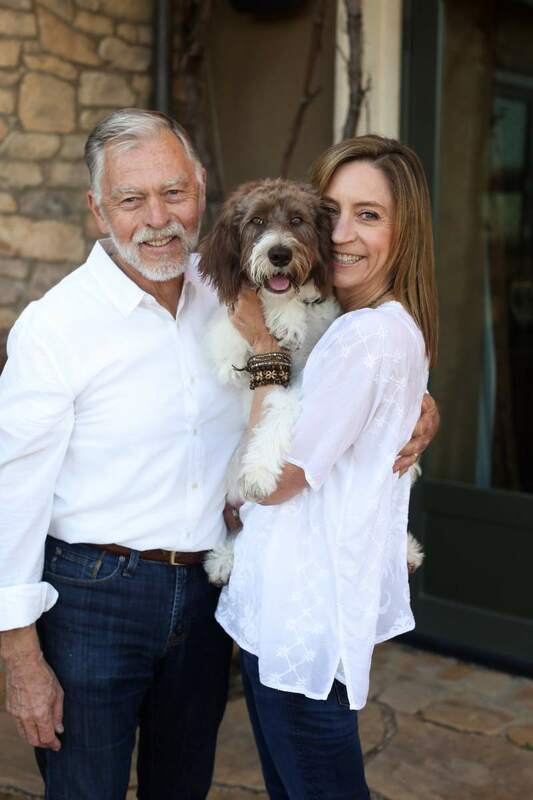 The Press Democrat talked to our founder, Tony Crabb, to learn more about his “light-bulb moment” and the importance of bringing relevancy to education. It started one day while visiting Healdsburg High School’s Construction and Sustainability Academy, there he observed a group of students paying close attention to the math lesson the teacher was giving via instructions on how to design and build a roof.